This is a post I've been wanting to get live for quite some time but I've just been so busy recently, sorry for the delay! As I said, I'm blogging every single day in December, and sometimes, two times a day! So make sure you're scrolling across Emtalks to stay updated. 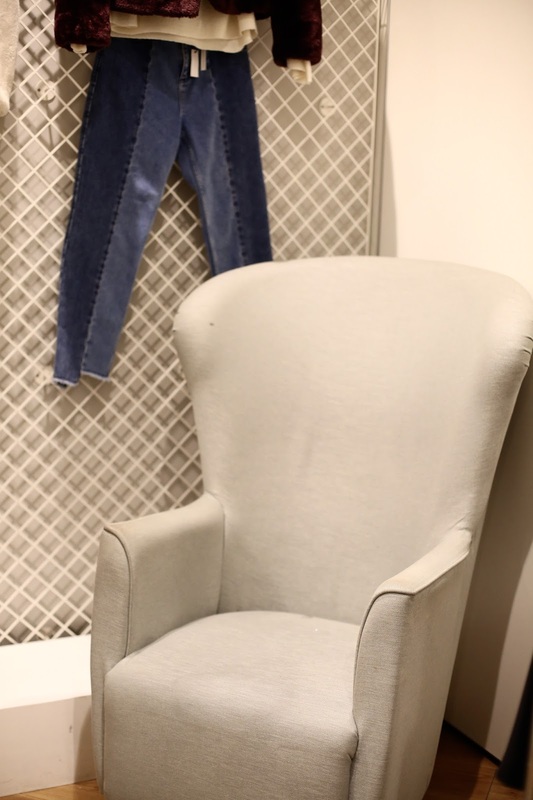 Recently I went to Topshop's personal shopping lounge to try out some new party looks. My main reason for going? I was struggling to find anything to wear for the InStyle magazine awards (I won, eek!) and wanted to feel confident and happy when picking up my award. I actually picked up so many gorgeous party outfits which I'll be wearing on my birthday (22nd December, I'm a Christmas baby!) and also, Christmas eve, Christmas day and around New Years eve. I'm hoping this post gives you some inspiration for this years party looks! There's a video at the end with me wearing them all too so you can see exactly what they look like. I hope this helps with your party outfits! Last year I did personal shopping at Topshop Oxford Street so knew I had to do it again this year. This time though, I headed to the Trinity Leeds store because I was around the area. I'm sure you've read my blog post all about the best places to eat and drink in Leeds and heard me rave about this wonderful city. To put it simply, Leeds is one of the most underrated places in my opinion. In recent years, it's grown massively and is well worth exploring. 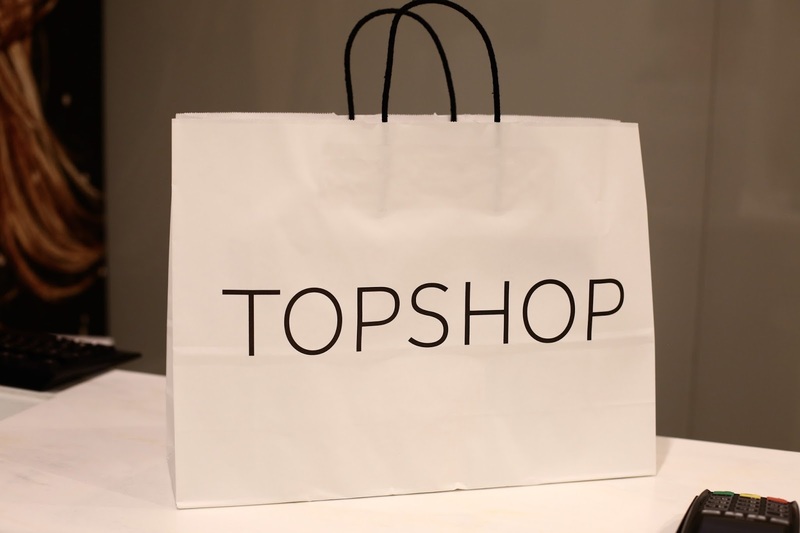 The Topshop in Leeds is one of the largest ones, making it the perfect place to do some personal shopping. The lounge is absolutely stunning, we were greeted by the loveliest girls (Emma looked after me) and with champagne and cupcakes, how to make my day! Keep an eye on your local Topshop because they're running festive things throughout this festive period, including complimentary beauty treatments! The room was set out with outfits the girls had pre picked for me. You can call them, tell them exactly what you're after and your sizes and they'll just pick everything out for you. It makes for such a relaxed, easy shopping experience. You can even tell them your budgets too and it's completely free to do this service. Outfit 1 - The first outfit I went for was a velvet blazer and velvet shorts. I put a lace bralet underneath with some mules. Shop the look below. Outfit 2 - The joy of personal shopping? You'll try things on you never even imagined you'd like. I fell madly in love with this gorgeous sequin number. I'm not really a pink wearer but fell in love as soon as I put this on. It just goes to show, you may not like it on the hanger but it may suit you when you put it on. It's all about experimenting with new things. The mules are the comfiest things I've ever come across. I love wearing heels but can't always walk in them so these are perfect for days when you don't want to look too dressed up but still want a bit of height. Shop the look below. Dress / Heels and here. Outfit 3 - I ended up choosing this one for the InStyle awards. I'm hoping I'll get photos from the event soon so that you guys can see how it looked on the night! I think this is the perfect smart yet casual 'I haven't made too much effort but still look classy' outfit. Again, this is another colour I would never have thought to wear, but actually, I fell in love. If black is your favourite colour, they also do it in black here. Shop the look below. Blazer dress online here / Similar here, here and here. Outfit 4 - My boyfriend laughed so much because he said I look like something from a film here. I fell in love with this body suit and skirt so naturally had to buy them. At first, I wondered if together they were a little 'too much' but I really think they compliment each other. The great thing? The top also looks amazing with jeans. These feather heels are seriously special for the festive season too. Shop the look below. Outfit 5 - I'd fallen in love with this blazer on advertising posters and finally, it's mine! This gorgeous studded, diamante jacket is going to be my hero piece this season, with either jeans, the velvet shorts or a leather skirt. Shop the look below. 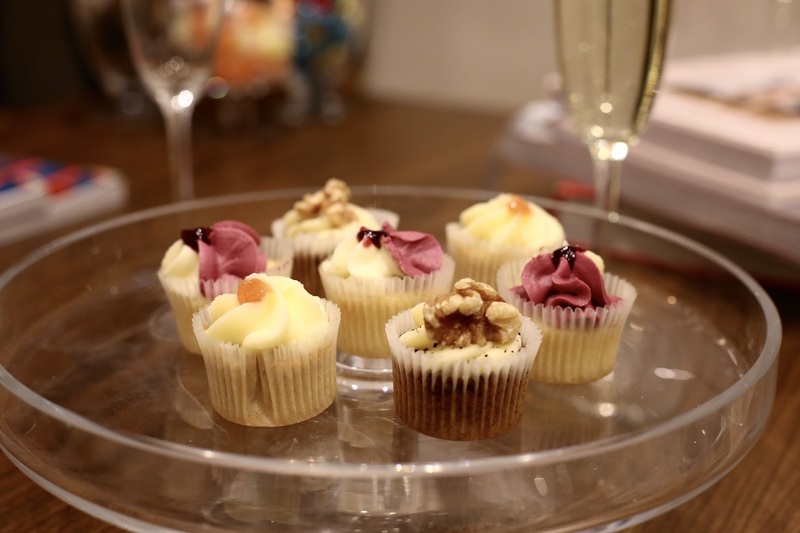 I stopped for a cupcake and champagne break. It's tiring trying clothes on for a full morning! Don't let anyone tell you it's easy haha. My blow dry was still in place from Sassoon too. Outfit 6 - Outfit 6 was a serious party number, this Celeb Boutique bandage dress. Another number I wouldn't have tried if it wasn't for the personal stylists. Dress - sadly I cannot find it online but this one is similar! Outfit 8 - I wish I had an occasion to wear this epic gown. I've never come across something so special. I truly felt like a princes spinning around in this and didn't want to take it off. Shop it below. It's safe to say I left Topshop with LOTS of items, this is an amazing, premium shopping service but it's free. It means you feel comfortable but can leave with items you genuinely like. The girls cannot do enough for you. On Saturday 17th and Sunday 18th December, Topshop in Leeds Trinity are hosting a Get Party Ready weekend, if you spend over £40 that weekend you'll recieve a complimentary mini make over or an express gel manicure. The personal shoppers with also be on hand to help with advice! You MUST head to Topshop and check out their new in section because the party clothes they are getting in every single day are incredible. I've put some of my favourite new pieces below. Don't forget to watch my video of the day below, you can see all the items in motion then! I would also love it if you could subscribe to me on YouTube here! Do you love Topshop? Do you have any ideas for party outfits? What are you going to wear this Winter?